Our wines are made from grapes raised organically using bio-dynamic techniques since 2005. All our wines have certified organic by Bureau Véritas since September 2012. 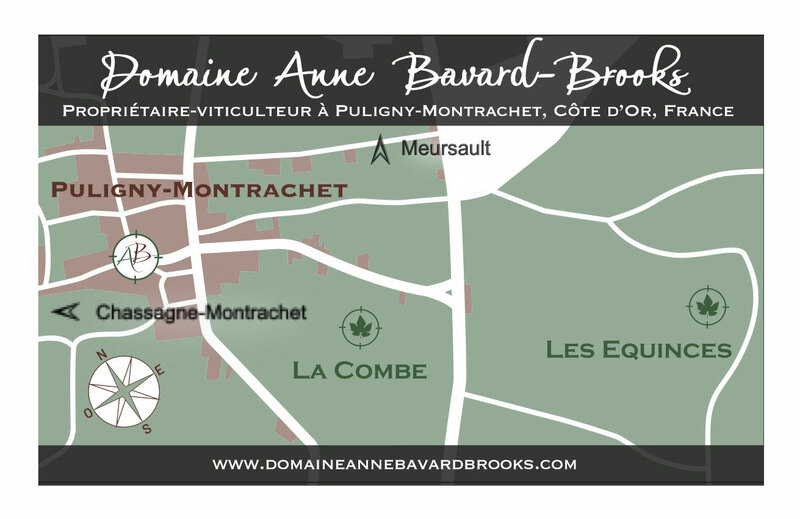 "Corvée des Vignes", a plot of 7.71 ares, AOC Puligny-Montrachet village, is just to the north of the village. 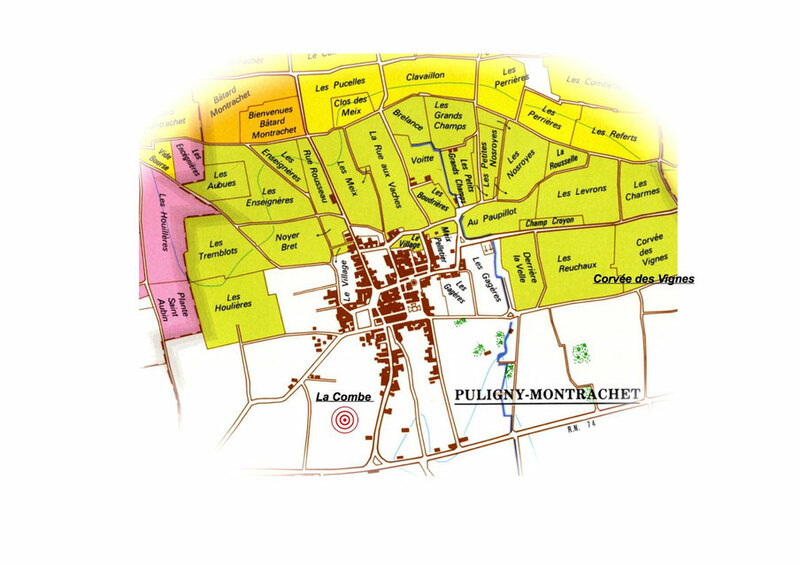 "La Combe", a plot of 36.15 ares, AOC Burgundy white, is found to the east of the village of Puligny-Montrachet, only 350 m from the beginning of the village appellations. "Les Équinces", a plot of 78.60 ares, AOC Burgundy white, lies another 500 m further east of Puligny.